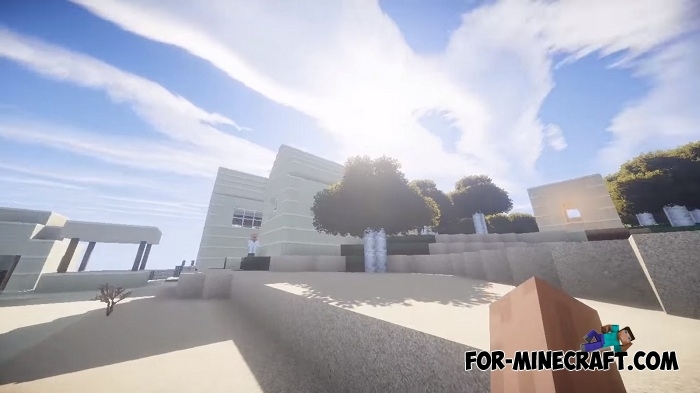 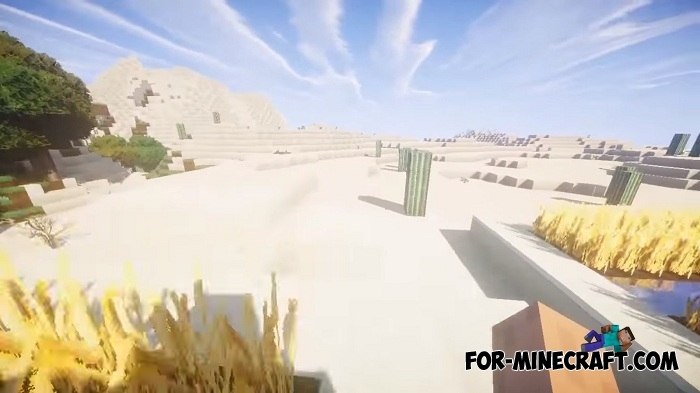 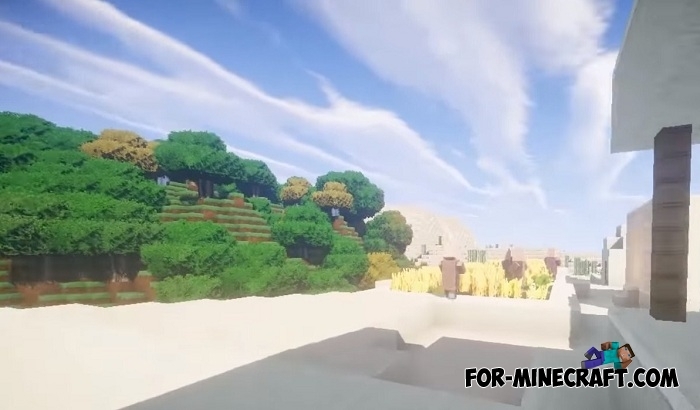 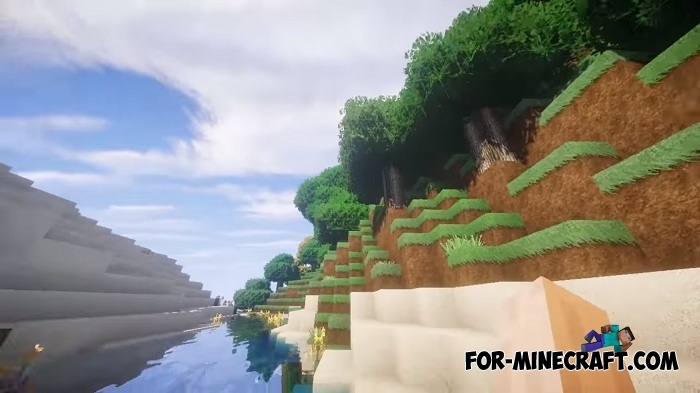 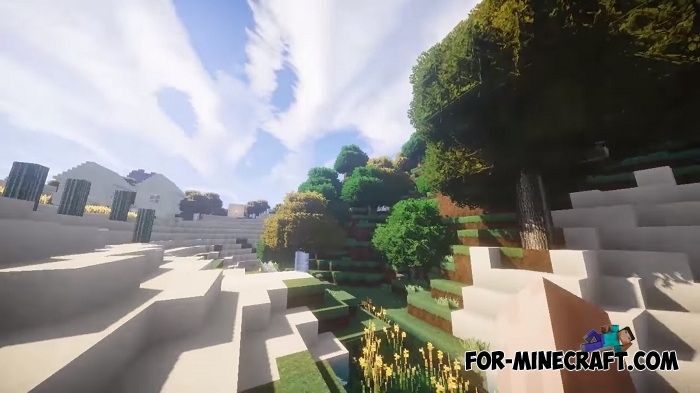 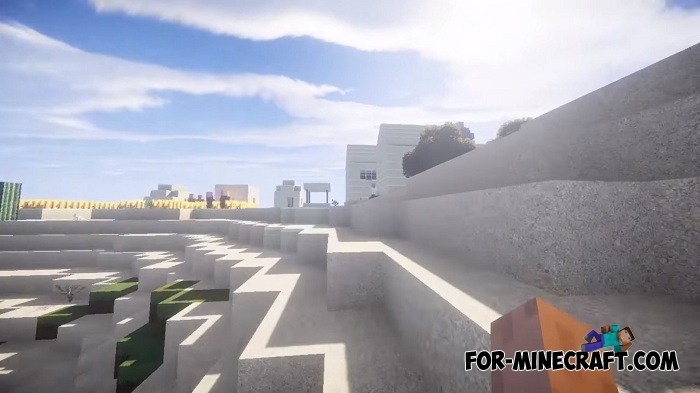 First of all, it should be noted that this is a ported version by jeferson035 and it may contain some flaws and errors but in general this is almost the whole SC Photorealism for Minecraft Bedrock Edition. 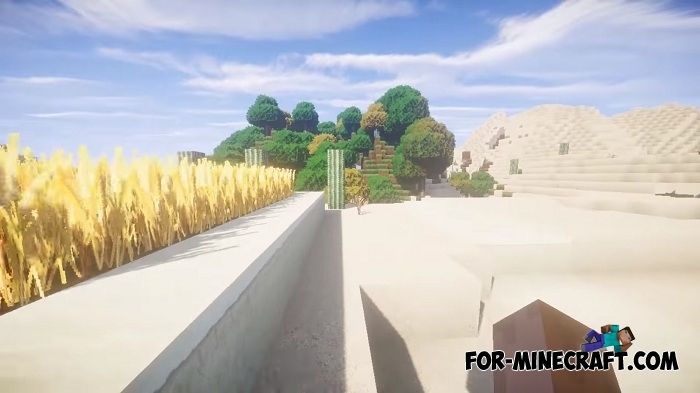 As the name implies, this texture pack is created for those who are looking for the most realistic graphics of all that exists for MCPE. 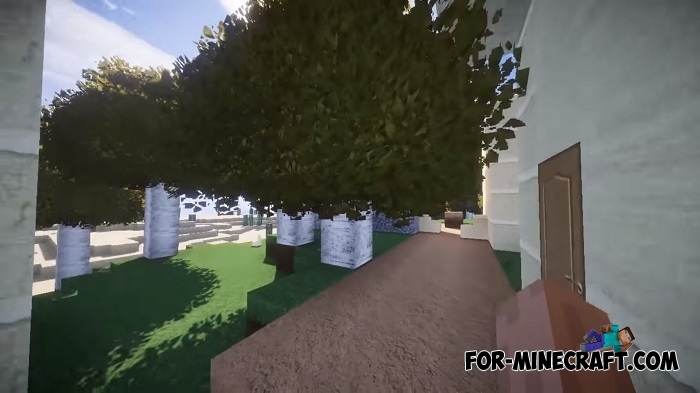 The resolution is 128x which means excellent detailing, nice tones and improved cubicity (the 3D effect looks much better). 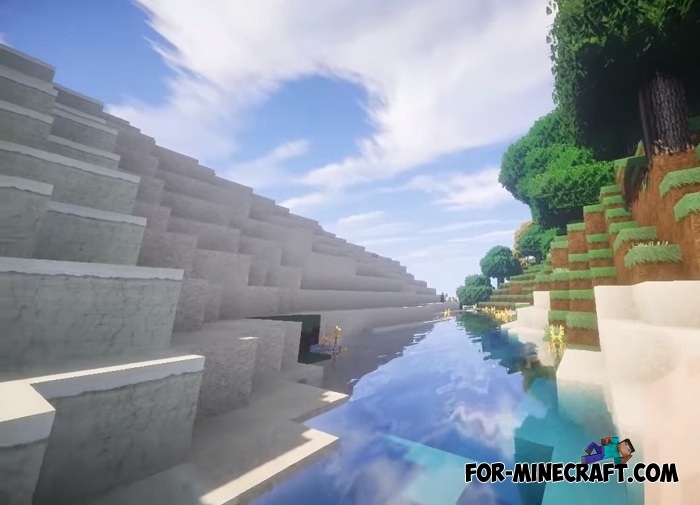 How to install SC Photorealism PE?